The UN’s Special Rapporteur on Freedom of Religion of Belief has welcomed Uzbekistan’s pledge to implement the recommendations he made in the wake of a visit there in October last year. Uzbekistan has promised to implement 12 recommendations made by Ahmed Shaheed, and has given a timeline for each one, as well as supposed outcomes and responsible agencies. The Uzbek president agreed to the UN’s proposed roadmap for implementing the recommendations in May, in commemoration of the 70th anniversary of the Universal Declaration of Human Rights. Shaheed had encouraged the country to protect religious freedom as part of its ongoing reforms, rather than seeing religion as a threat. In his report to the Human Rights Council, he said that law changes and a strong political will were needed if Uzbeks were to freely practise their faith. “Freedom of religion or belief as a human right inherent to every human being is not recognised in law and in practice,” he said after his visit, adding that this “poses a fundamental challenge for religious freedom in Uzbekistan”. Uzbekistan is 16th on the Open Doors 2018 World Watch List of the 50 countries where it is most difficult to live as a Christian. World Watch Monitor reported recently how state harassment against Baptists in Uzbekistan has continued, despite the UN’s recent criticism. 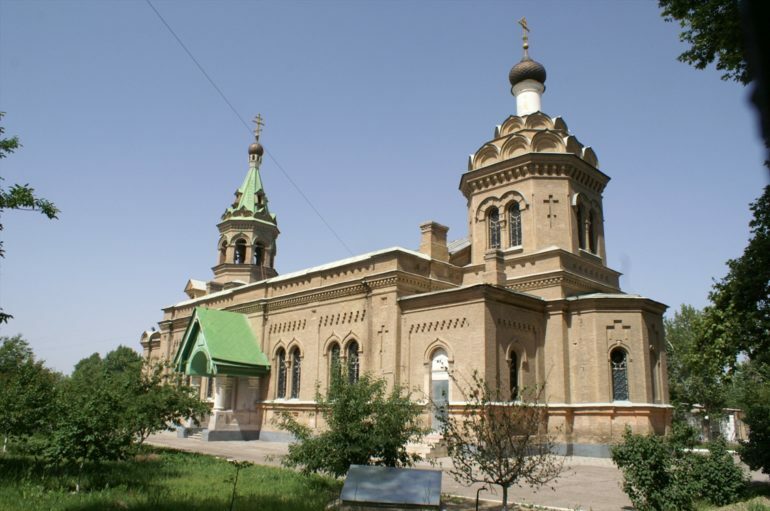 Meanwhile, women belonging to a Protestant church in Urgench have reportedly faced threats, harassments and sexual violence from local authorities.